Today it my first full day back in Australia. We are in beautiful Brisbane, in Queensland, staying with my sister Annabelle for a few days. 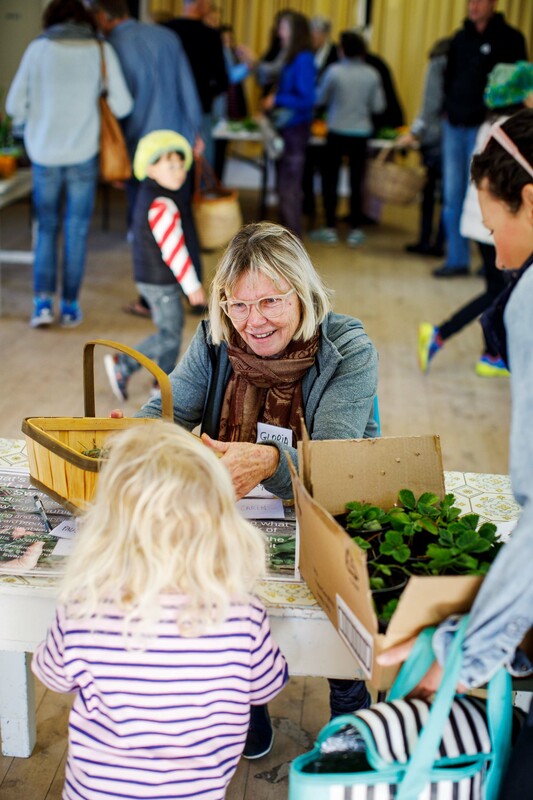 The weather was fine and a glorious 27 degrees today so we heading out to the Mitchelton Farmers Market to reconnect with Qeensland’s tropical fruit and vegetables. 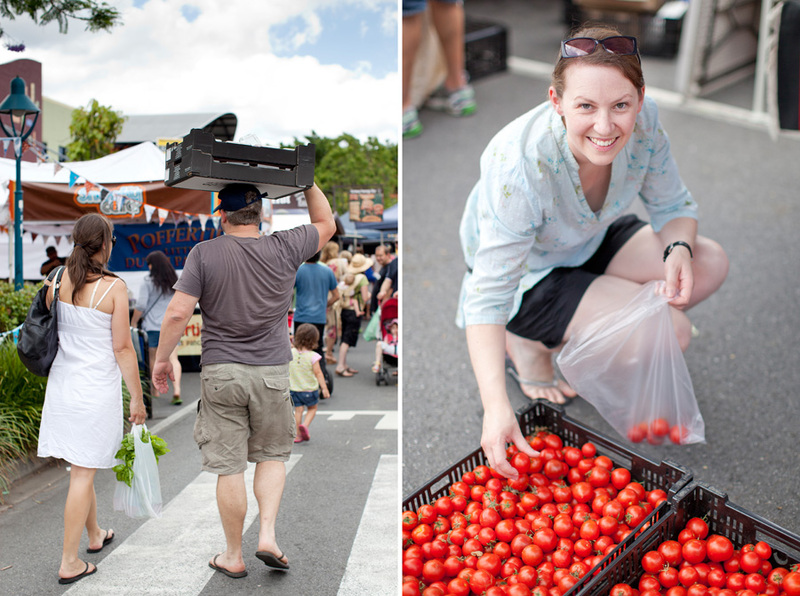 The market runs from 6am to 12 noon on the first Sunday of each month right near Michelton train station on Brisbane’s north side. 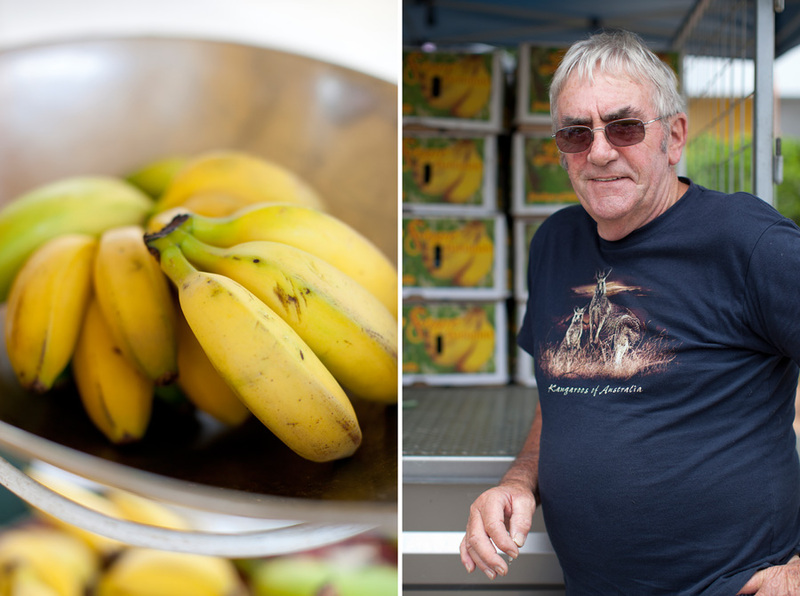 Queensland is famous for it’s bananas, mangos and avocados… and bananas, mangos and avocados were in plentiful supply today. 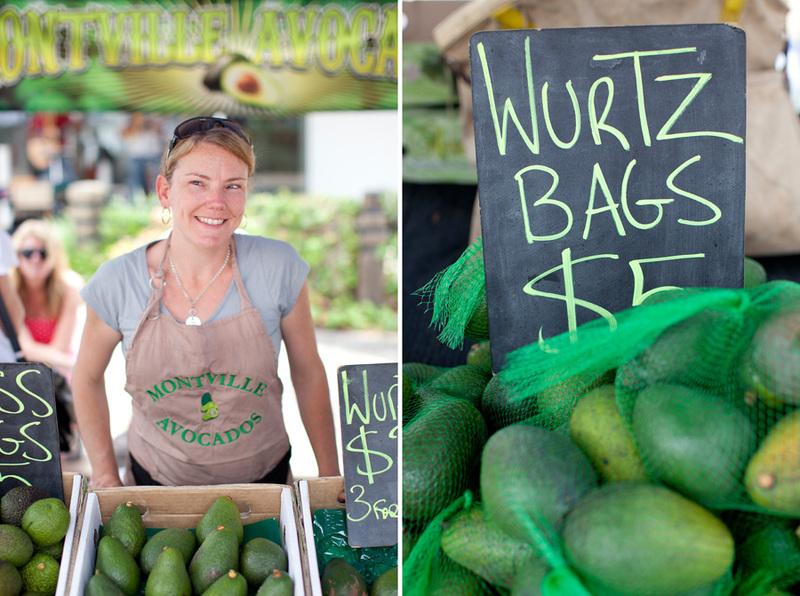 I had a wonderful chat with Vikki from Montville Avocados. 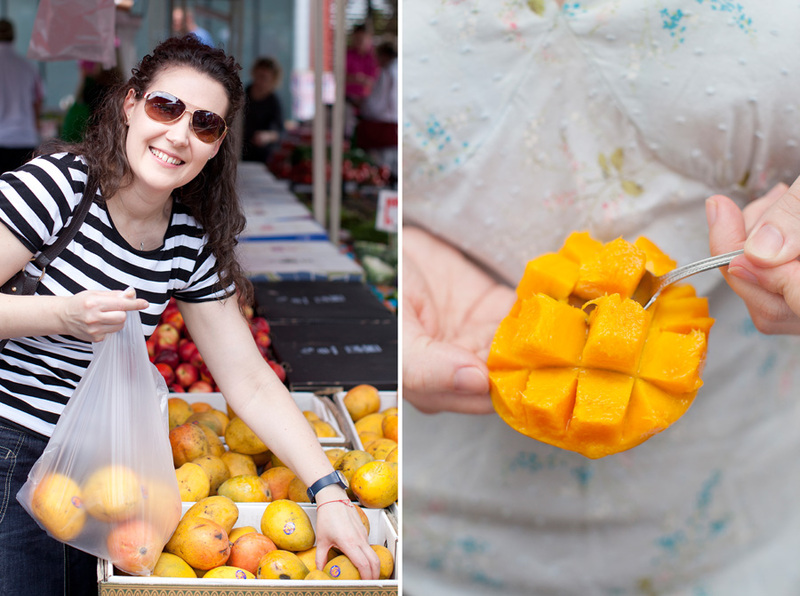 The marked it full of families shopping together for the best quality fruit and vegetables in the area. Vikki remarked that she was delighted to see families shopping together and parents allowing their children to choose the avocados of their choice. It was late in the morning by the time we made is to Rodney’s banana stall. We picked up a couple of small flavour packed Lady Finger bananas which I am looking forward to enjoying for breakfast. The absolute bargain of the day was the 10 super ripe and fragrant mangos I picked up for $5. Morning tea had to be giant chocolate and pink laminations which are a classic traditional Australian favourite. 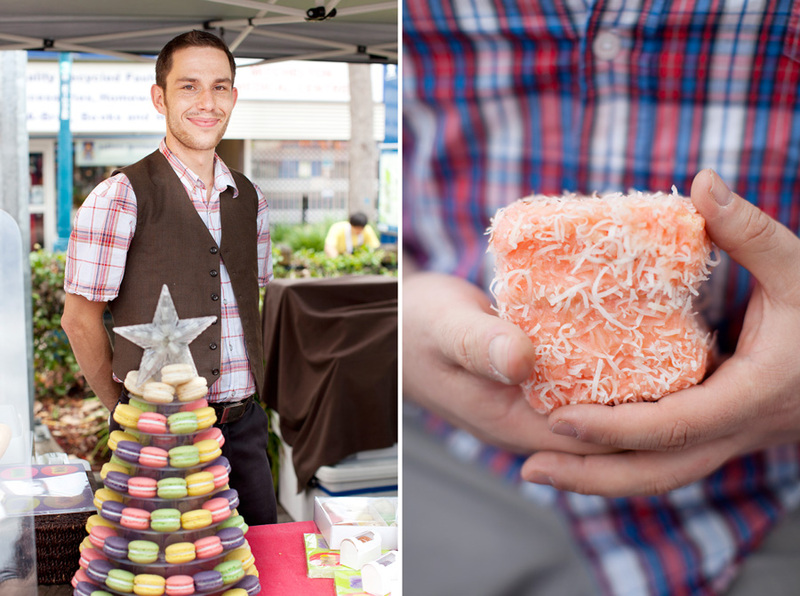 I also had the pleasure of trying campaign and dark chocolate macaron’s thanks to Damien at Monsieur Macaron. Annabelle collected a few bright red sun-ripended tomatoes for the ultimate lunchtime sandwich and we were ready to hit the road. Lovely! I look forward to more Aussie posts!! Beautiful market! I hope one day I will have the opportunity to visit it!